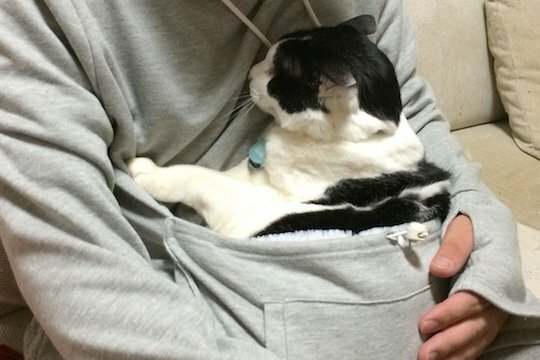 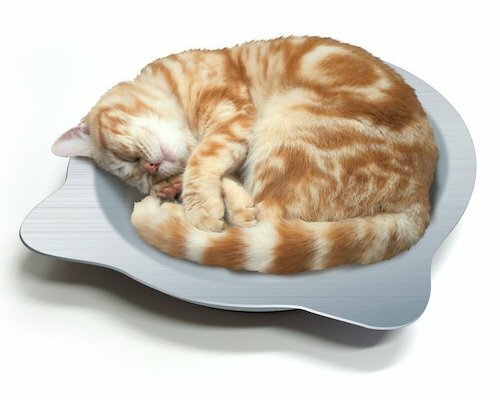 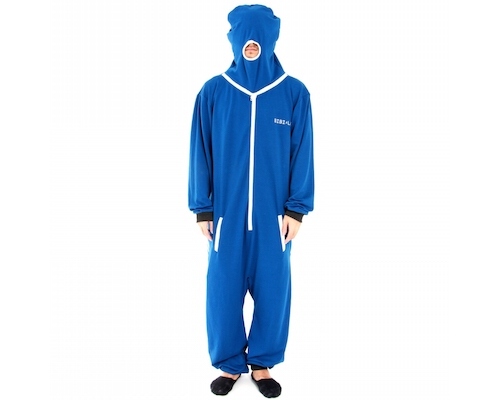 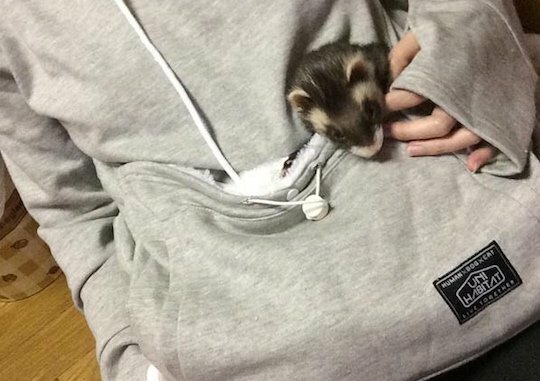 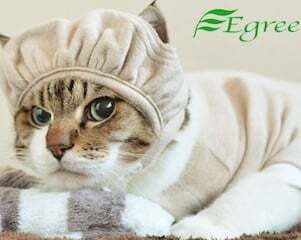 The Mewgaroo Hoodie Pet Pouch Sweatshirt is part cat costume and part the best clothing ever for staying close to your pet at all times. 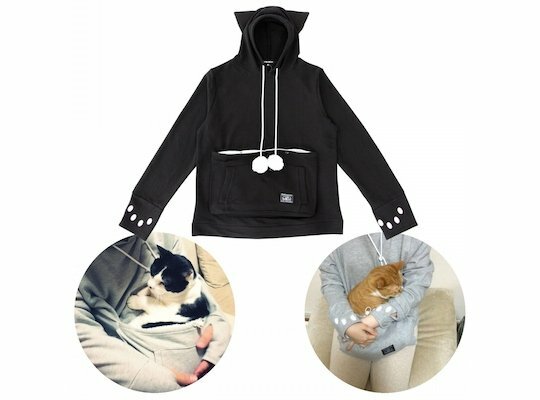 Now available in black and three sizes, the Mewgaroo Hoodie has a special pouch for your cat, dog, or other small pet to snuggle up into so you are never separated. 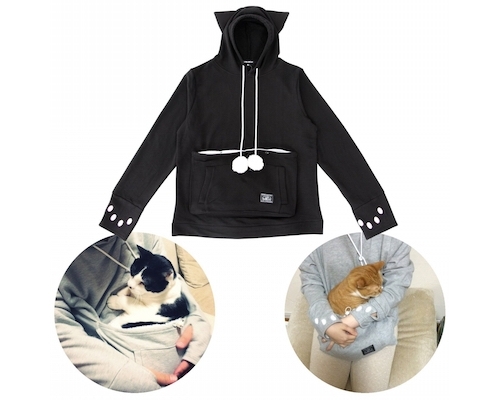 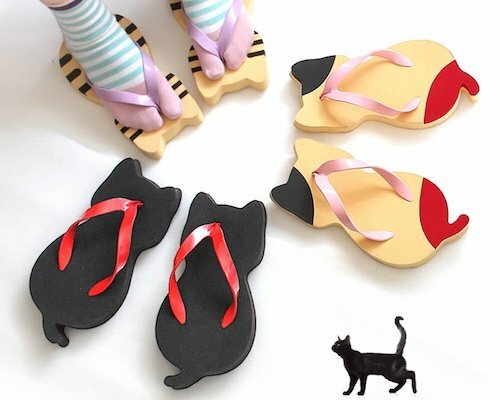 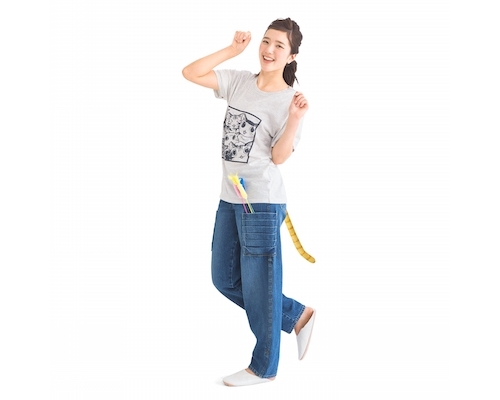 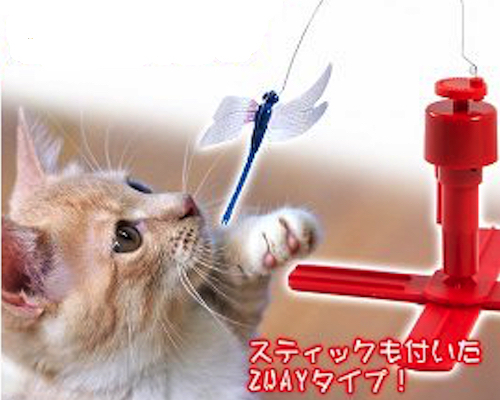 There's two white dangle balls for your canine or feline chum to play with, plus the hoodie has nekimimi "cat ears" and the sleeves have white paw markings... so you will really feel at one with your pet!